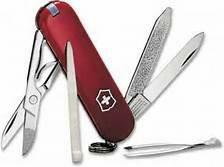 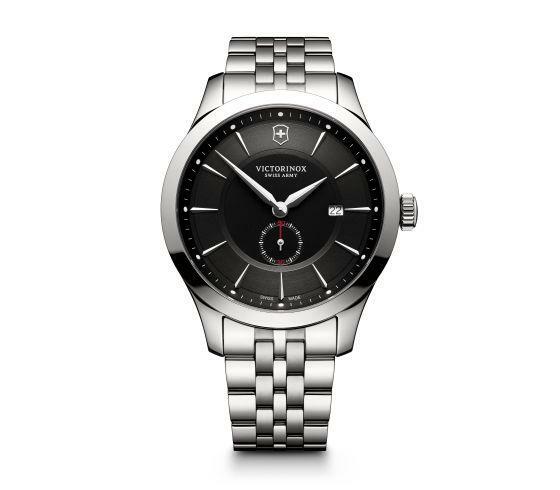 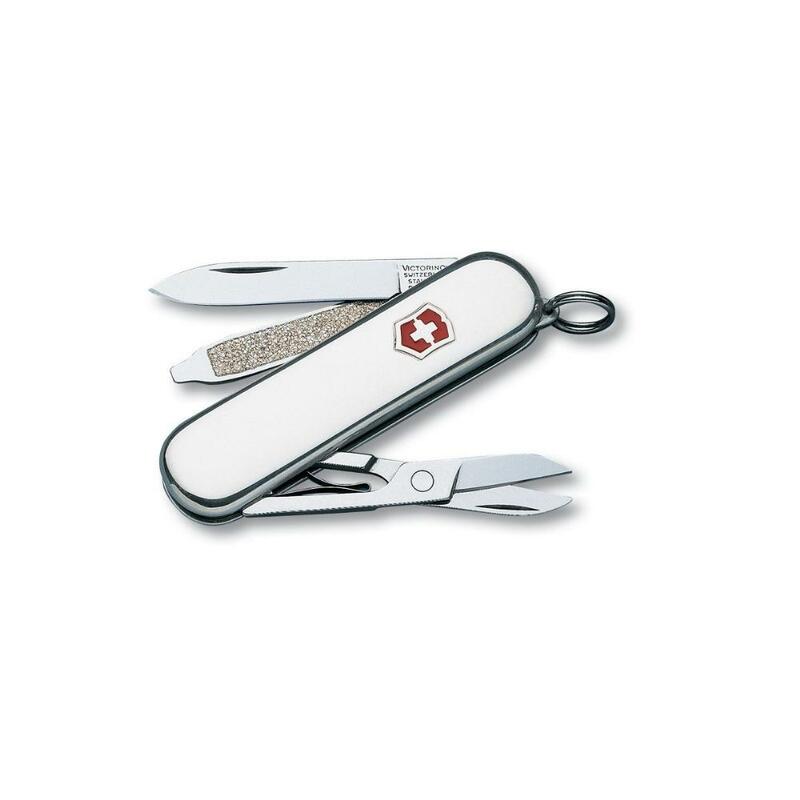 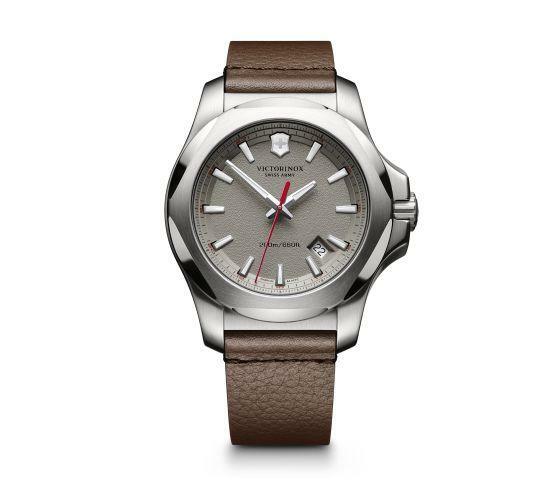 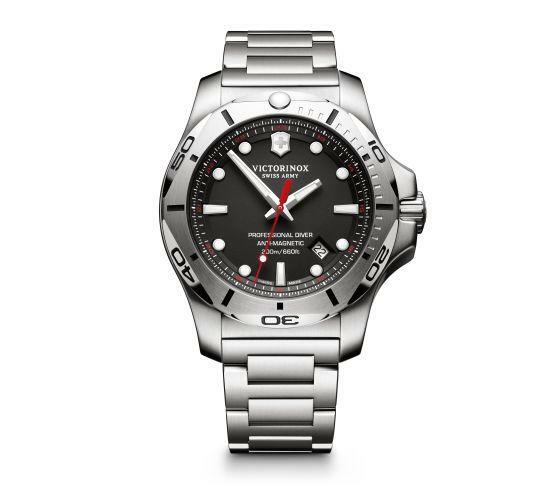 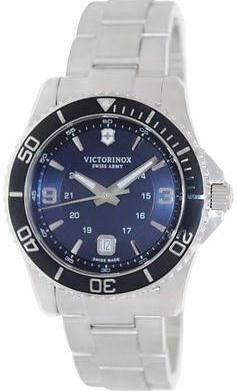 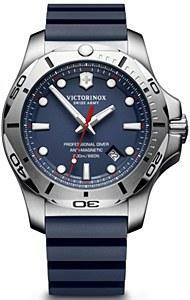 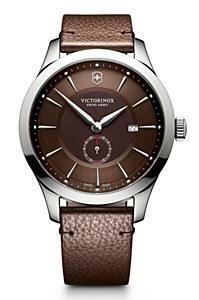 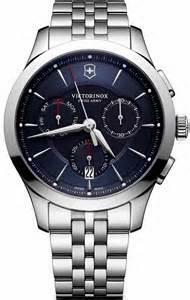 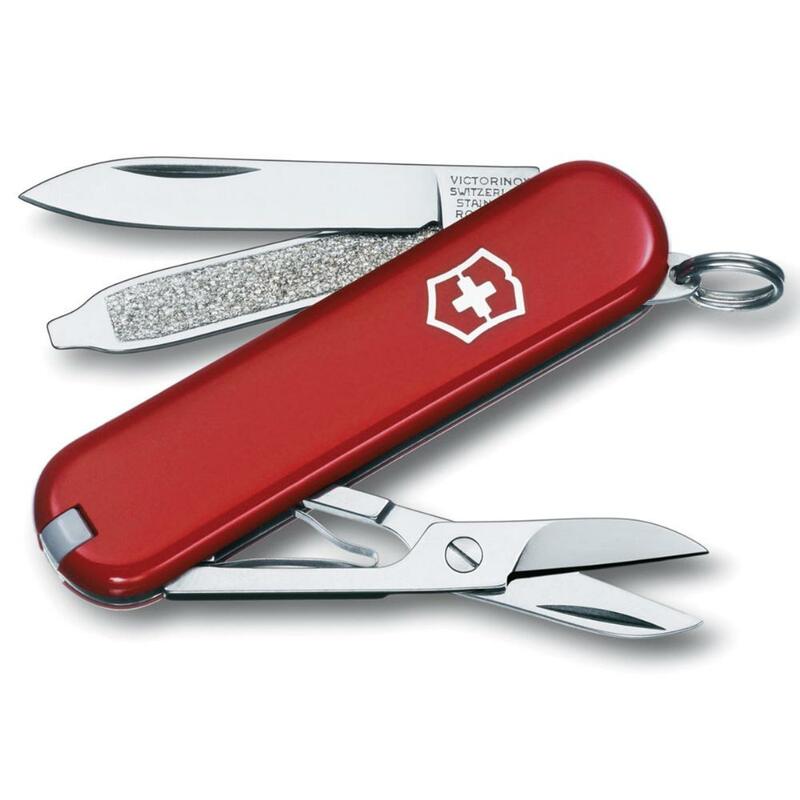 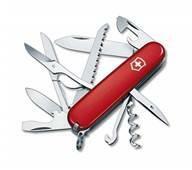 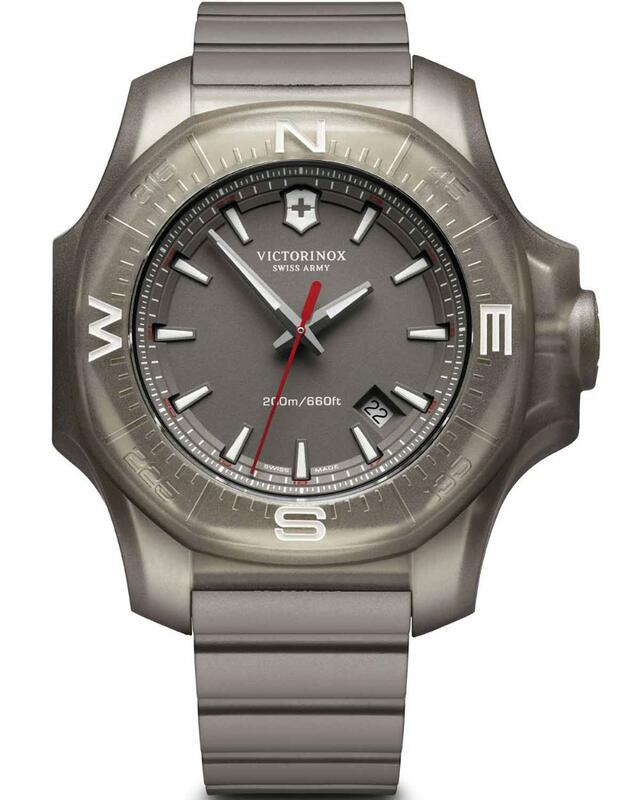 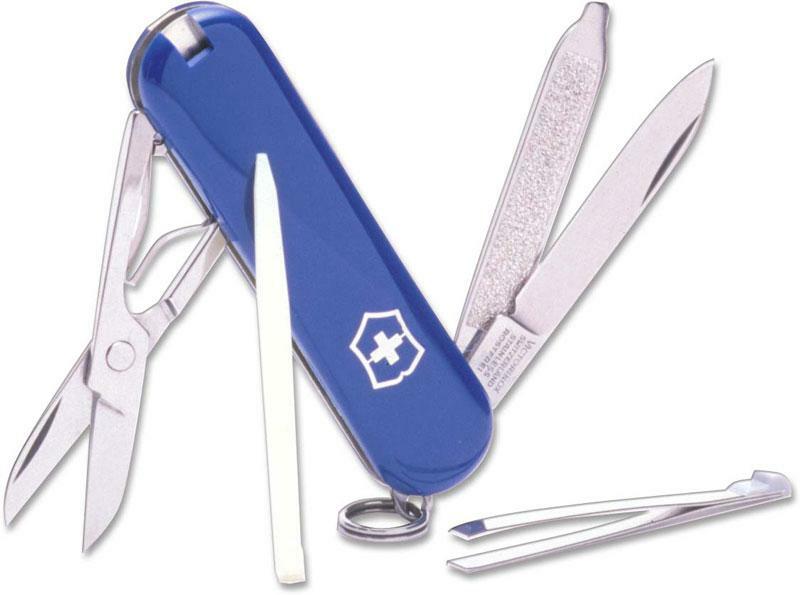 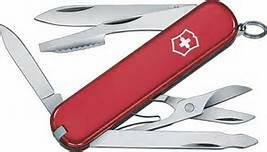 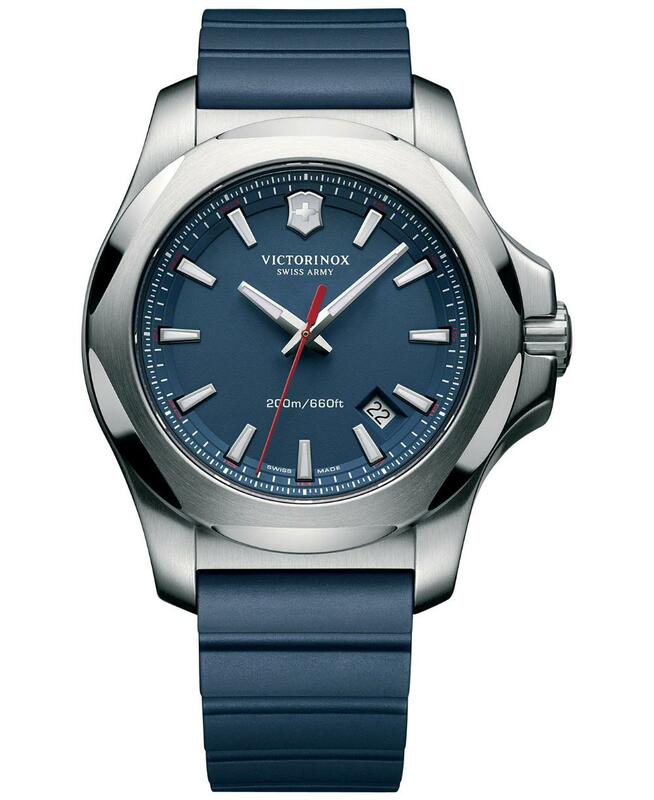 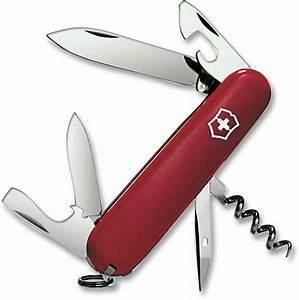 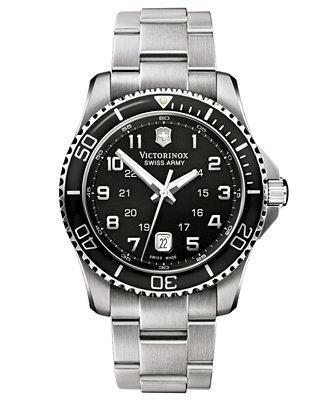 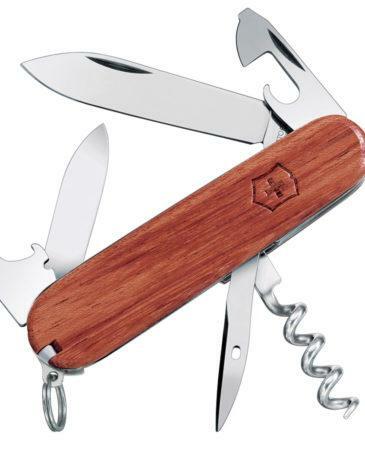 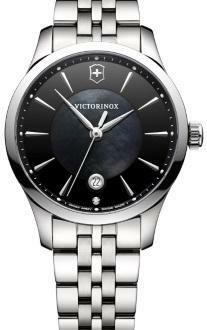 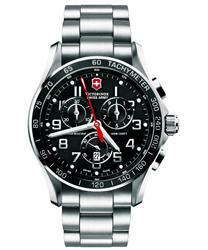 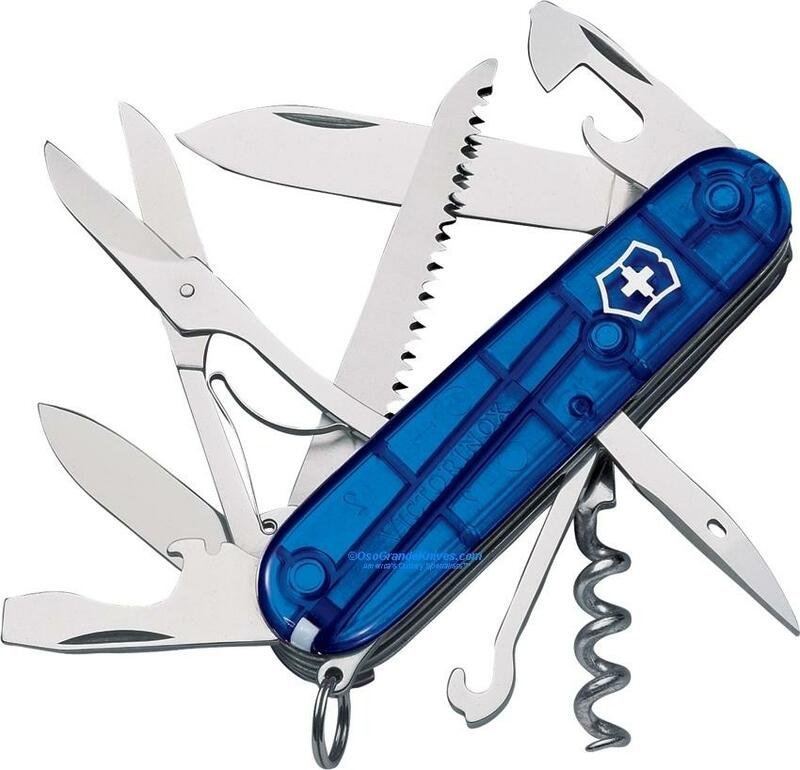 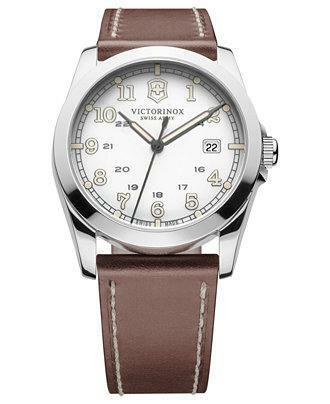 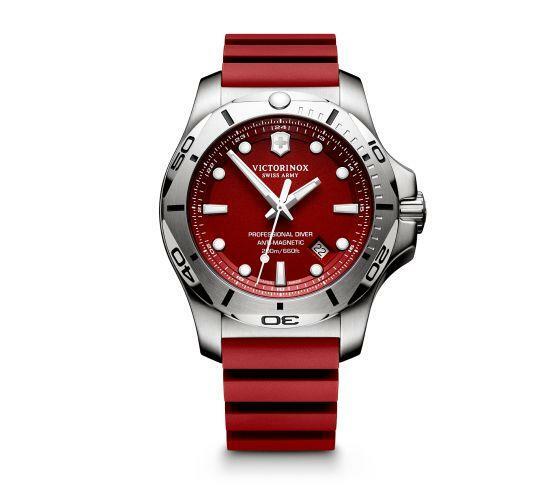 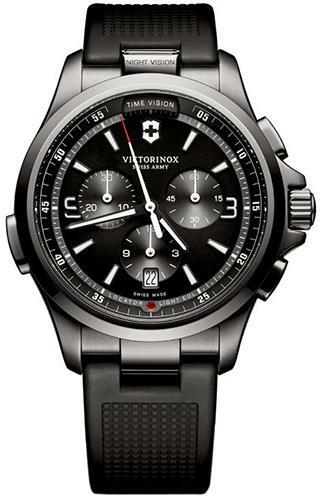 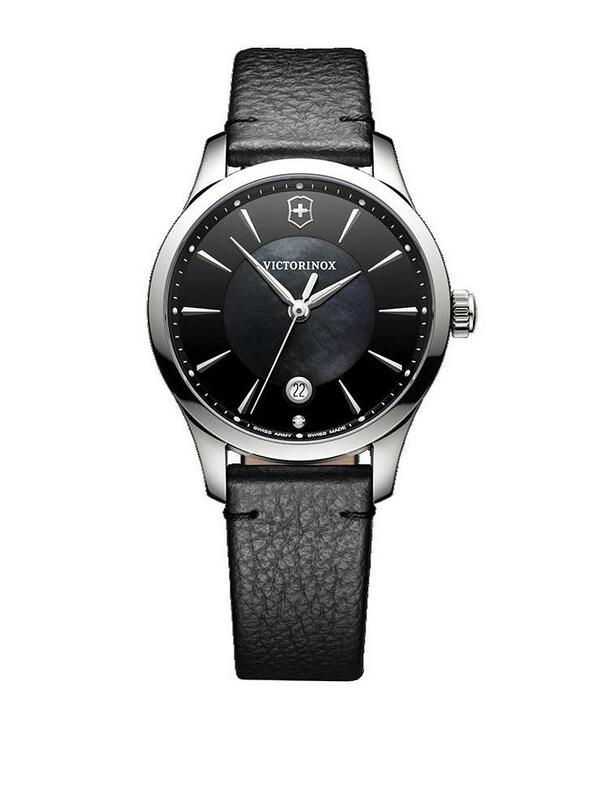 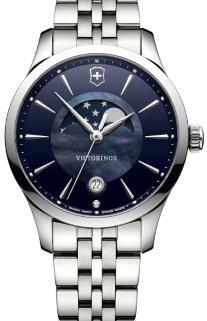 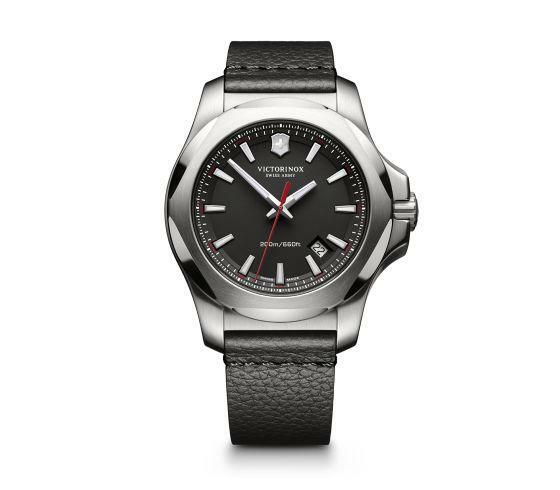 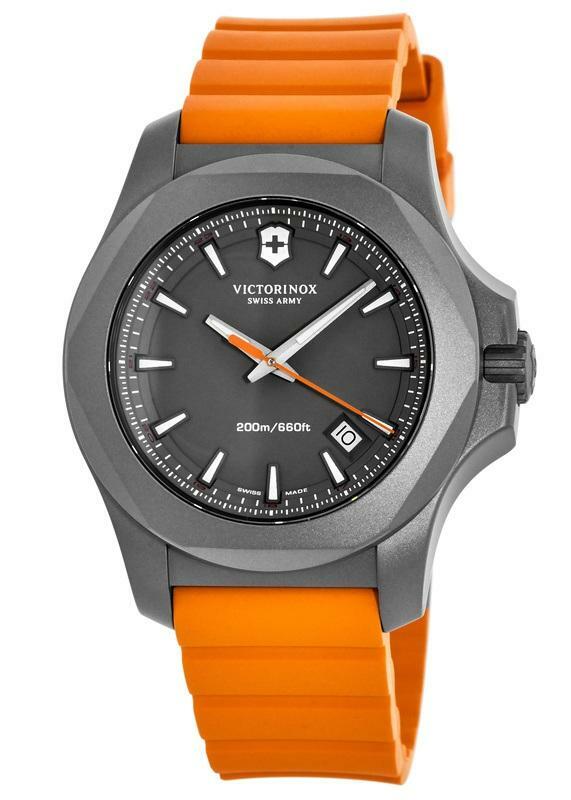 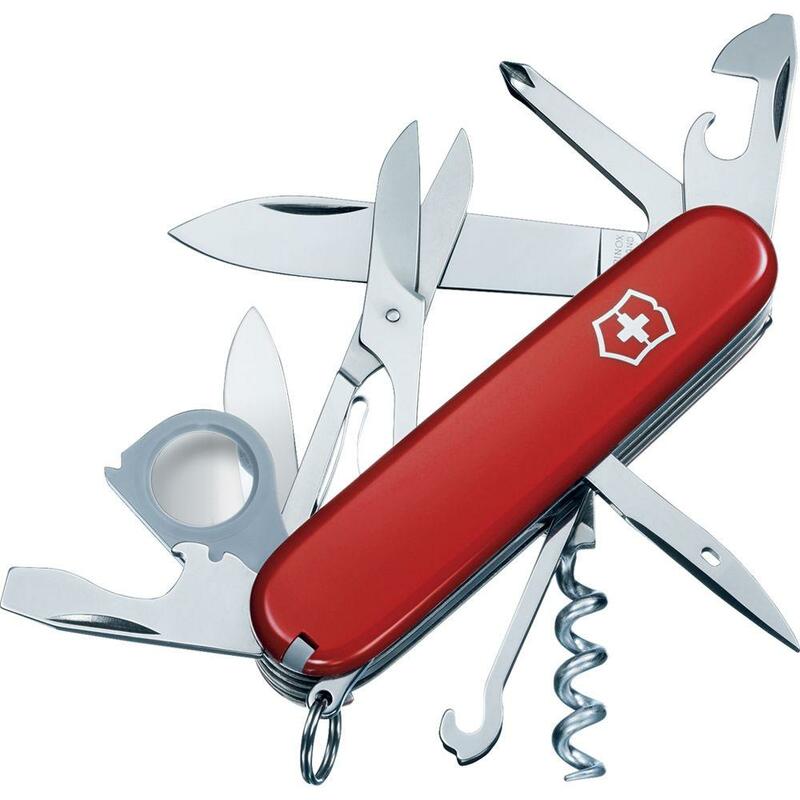 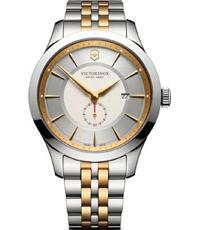 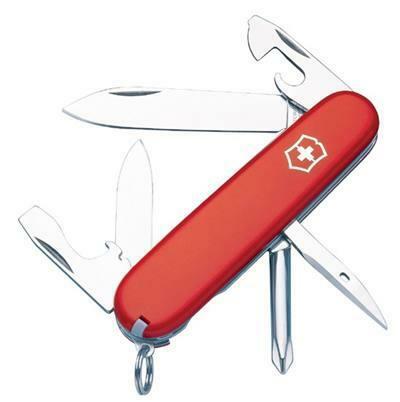 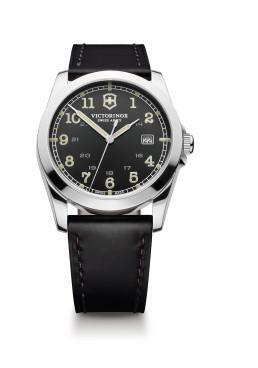 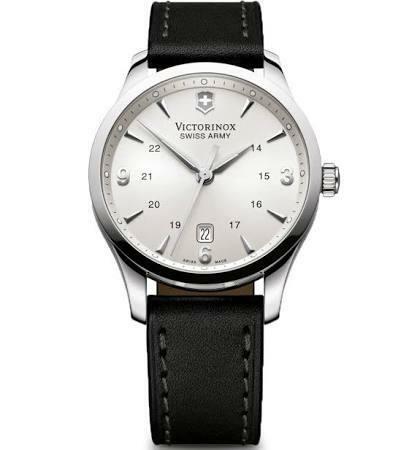 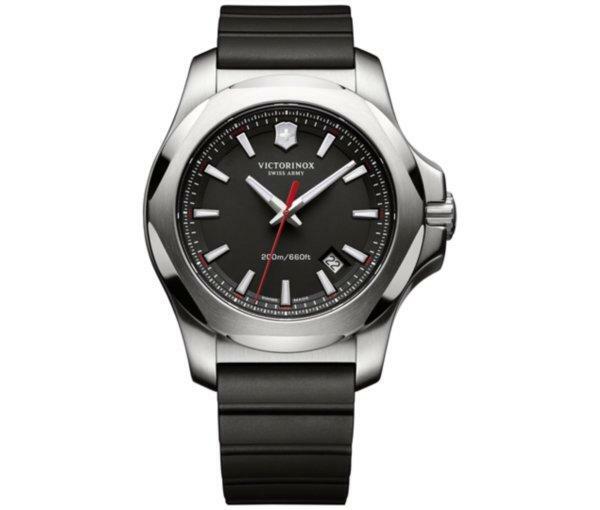 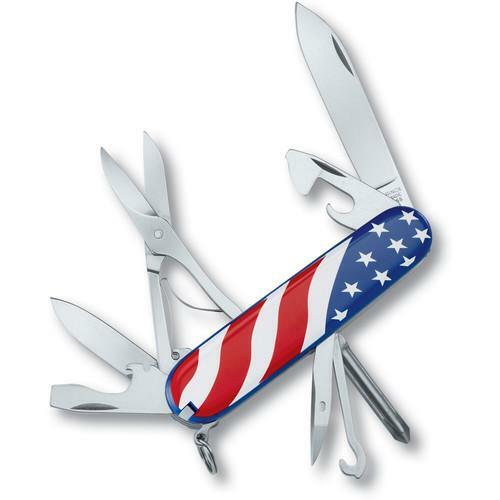 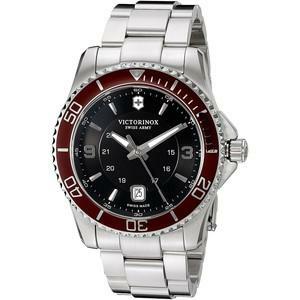 Victorinox manufactures Swiss Army knives, compact camping tools and sport watches. 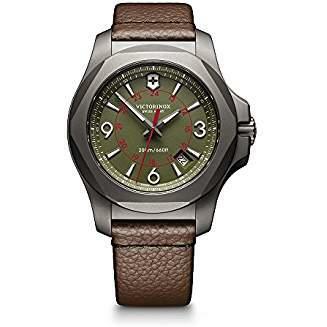 Swiss Army watches incorporate rugged materials and construction, making them perfect for anyone who loves the outdoors or wants a truly functional watch. 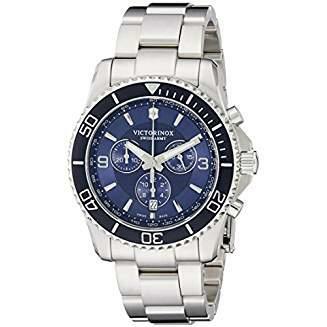 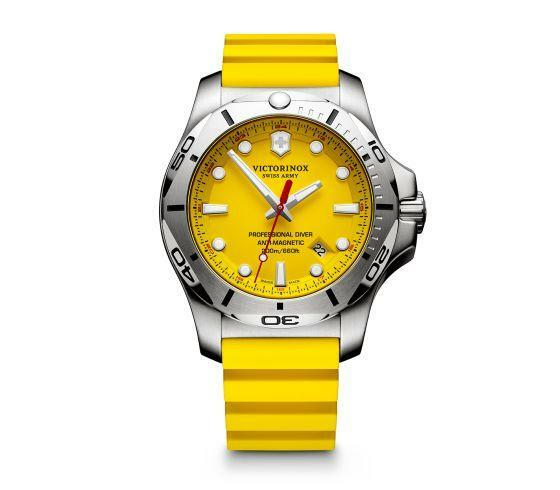 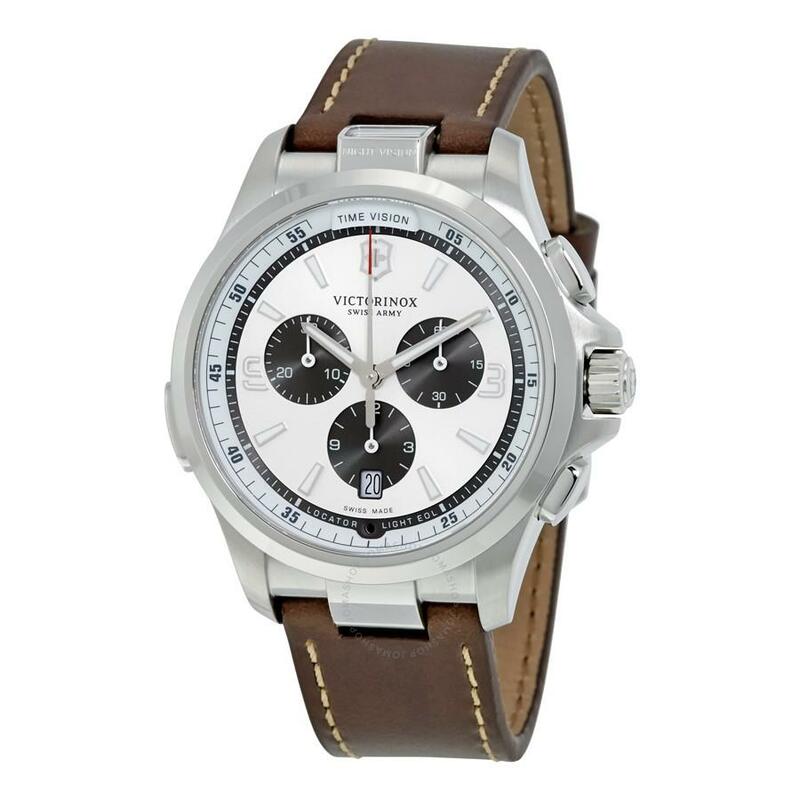 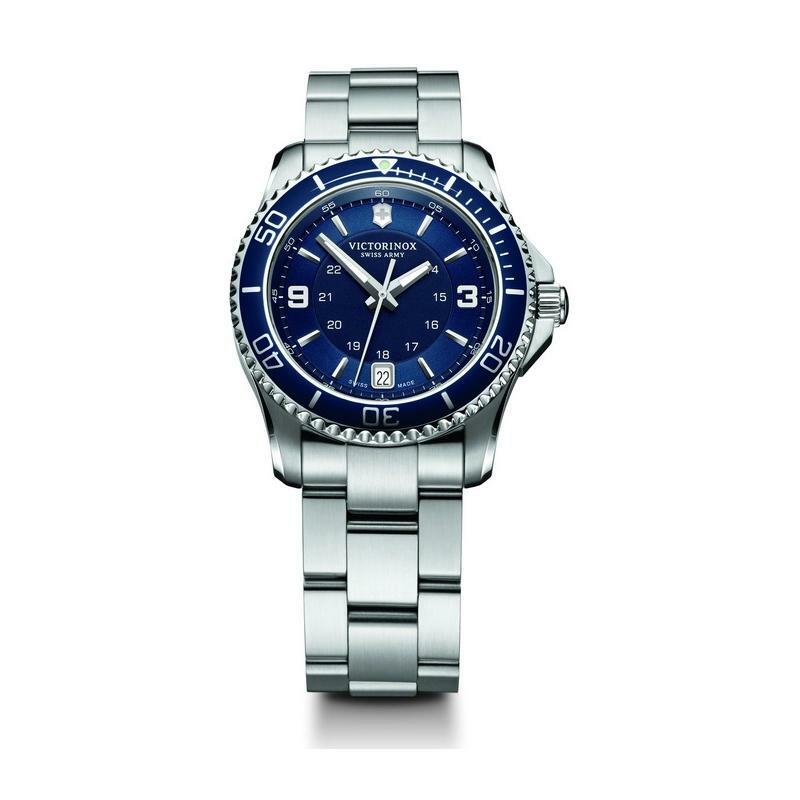 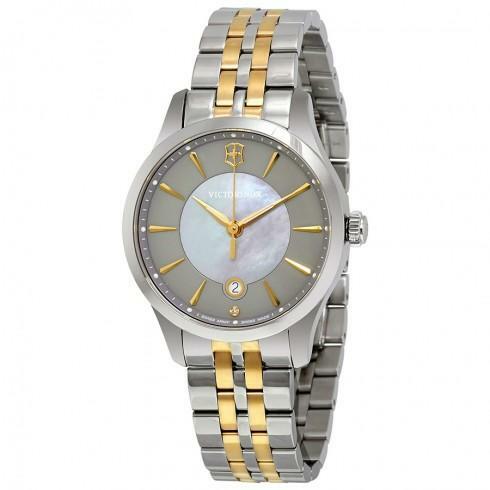 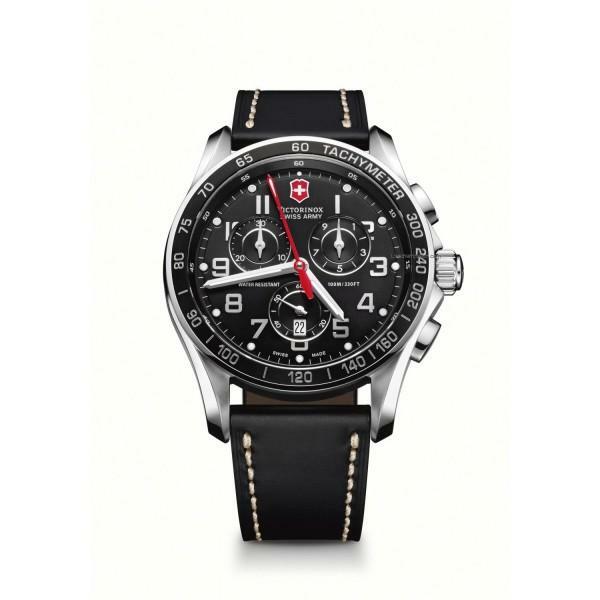 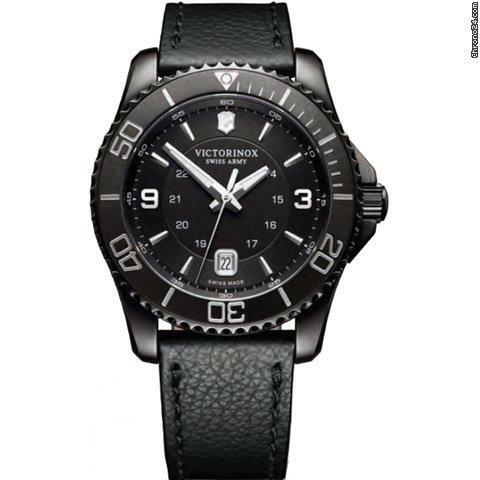 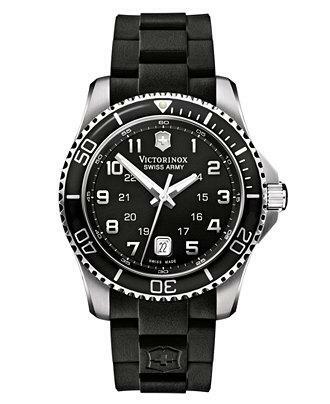 Mens Swiss Army watches and womens Swiss Army watches are available in many styles, including sport watches, dress watches and unique unisex wristwatches.